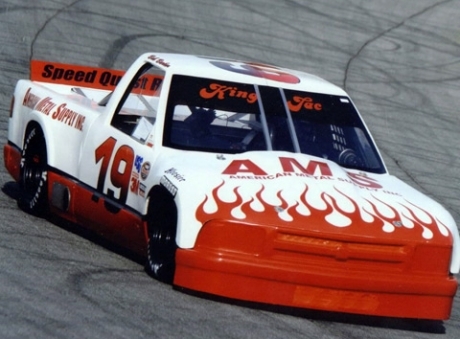 Jeff currently competes in the NASCAR Super Truck Series. When not competing, Jeff is a test driver for some of the top manufacturers in the world including BMW, Dodge Viper, Bridgestone and many others. 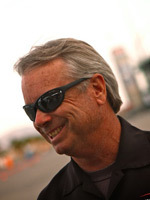 He also is a private coach and instructor for drivers in various series and clubs, including the SCCA, the Ferrari Owners Club and the Porsche Owners Club.